Andrew is an experienced and dedicated yoga practitioner and teacher. 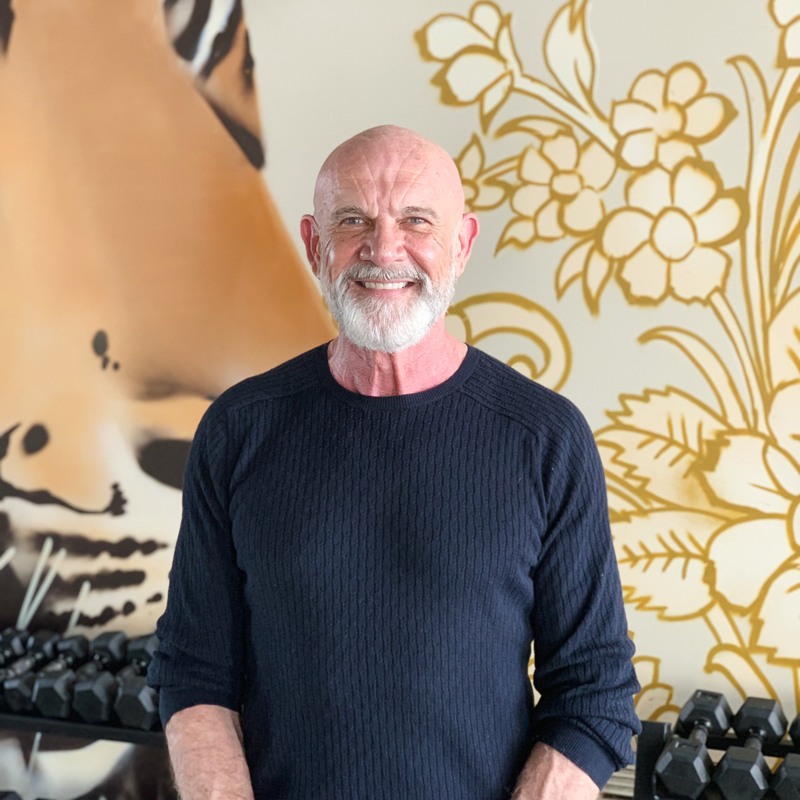 He has been practicing yoga since the 1990’s and in 2008 he moved to Australia where soon after he received his Ashtanga Yoga certification under Caroline Klebl in Bali. Shortly thereafter, Andrew decided he wanted to share his love of Bikram Yoga and graduated from the intensive Spring 2009 training in Palm Springs, California. 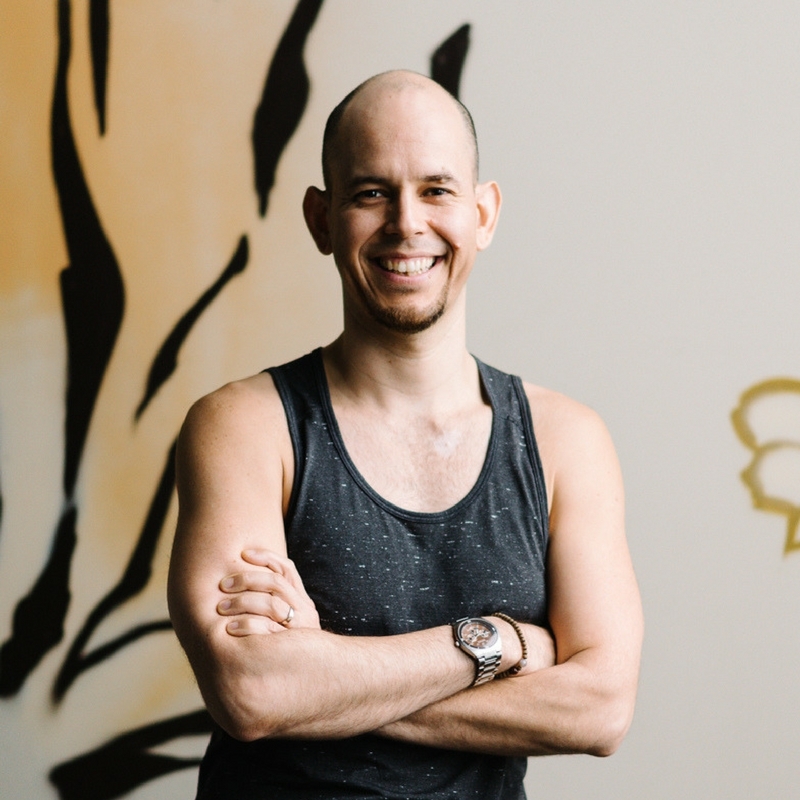 Over the years, Andrew has continued his Yoga studies within the Ghosh Lineage of Hatha yoga, attending workshops with Senior Bikram Teachers around the world. He is also a Certified Instructor of the Masters’ Core+ Training by Tony Sanchez. Tony is one of the Hatha world’s most senior and respected teachers. Andrew studied with Tony in the Spring and Fall of 2014. 2015-2016 Andrew also completed his Power Vinyasa training: Level One, Level Two, Art Of Assisting, and Art of True North Alignment with the Baptiste Institute. Spring of 2016, Andrew flew down to Vancouver and spent an intensive week studying Yin yoga with Bernie Clark. Bernie wrote the book: Complete Guide to Yin Yoga, he is of Yin yoga’s most sought out practitioners. 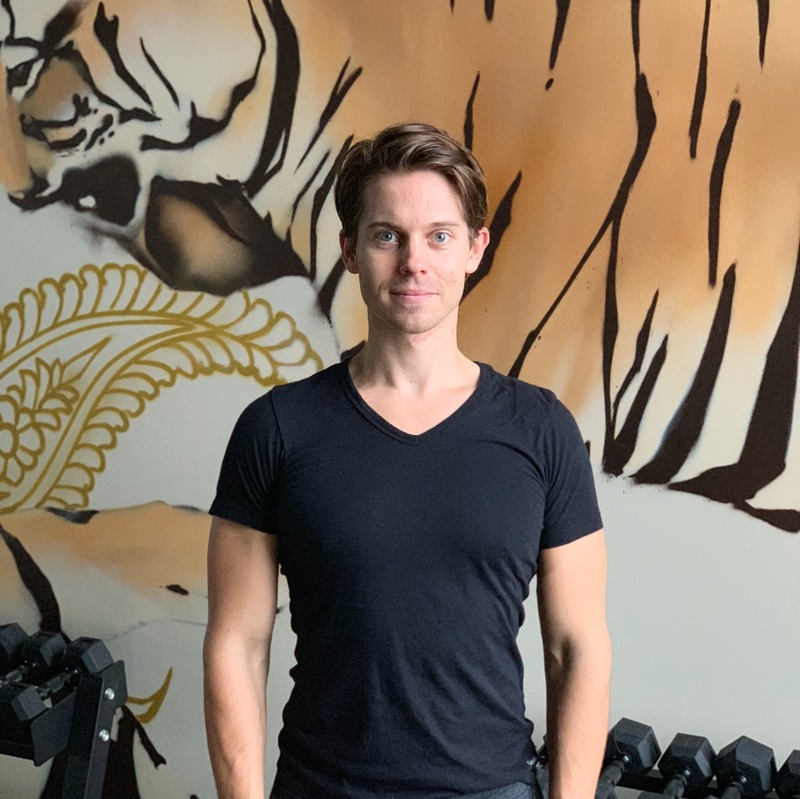 2017-2018 Andrew trained extensively with Gabriella Walters creator and director of Inferno Hot Pilates, he received both his level one and two certifications. 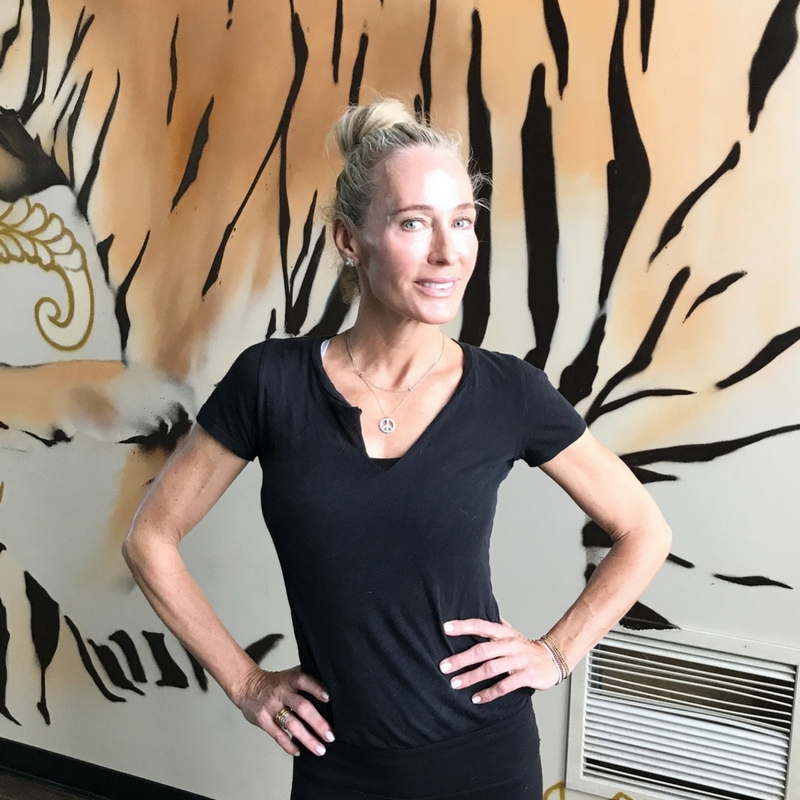 Summer of 2018 One Tiger Yoga hosted the level bodyART certification in Toronto. Andrew trained under Master trainer Garnet Suidy, where he received his level one certification in bodyART. 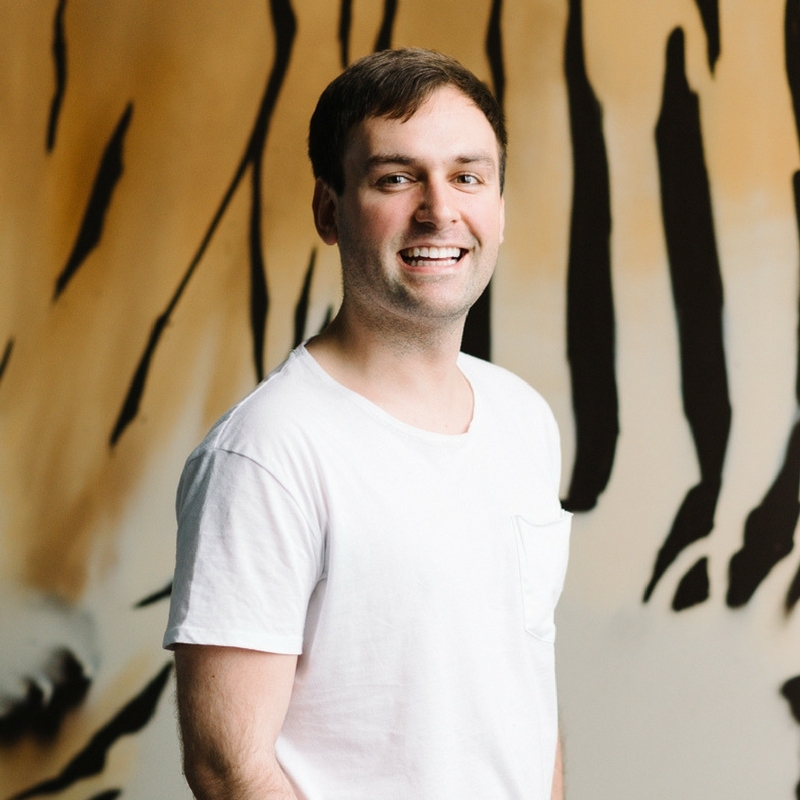 Andrew opened a studio because he is passionate about yoga, he wanted to share the extraordinary benefits of the practice with his community. By 2010, his vision to build a vibrant and healthy community of Yogis became a reality when One Tiger opened its doors. He is very grateful to have you as part of our community. Seema’s discovery of Bikram yoga came back in 2005 when she was looking for ways to improve her health. Due to the stress and environment of her previous job in mechanical engineering, she found herself tired and sick all the time and didn’t know why this was all of a sudden happening. Her skin condition was getting worse by day and her ‘tiredness’ was really beginning to show. After many trips to doctors, naturopaths, nutritionists etc., she found out about Bikram yoga through her cousin who lives in England. Not expecting much from a yoga class she tried it and was completely blown away and hooked. Within a year, she went to the spring training in Los Angeles in 2006 and has completely changed her life around. Her health improved. Seema loves to help people realize the potential in themselves and challenges anybody that wants to see a change in their lives to try Bikram yoga. Her story is not uncommon among the Bikram community but is still life-altering. Alignment and technique play a huge role in how she instructs her classes especially to prevent injuries. Once the alignment starts to improve, then the real class begins as being focused and concentrating will really help to reach one’s full potential. One of Seema’s favorite quotes is having means nothing if you don’t know how to use it. Growing up involved in various sports, Anisha was no stranger to a healthy and active lifestyle. 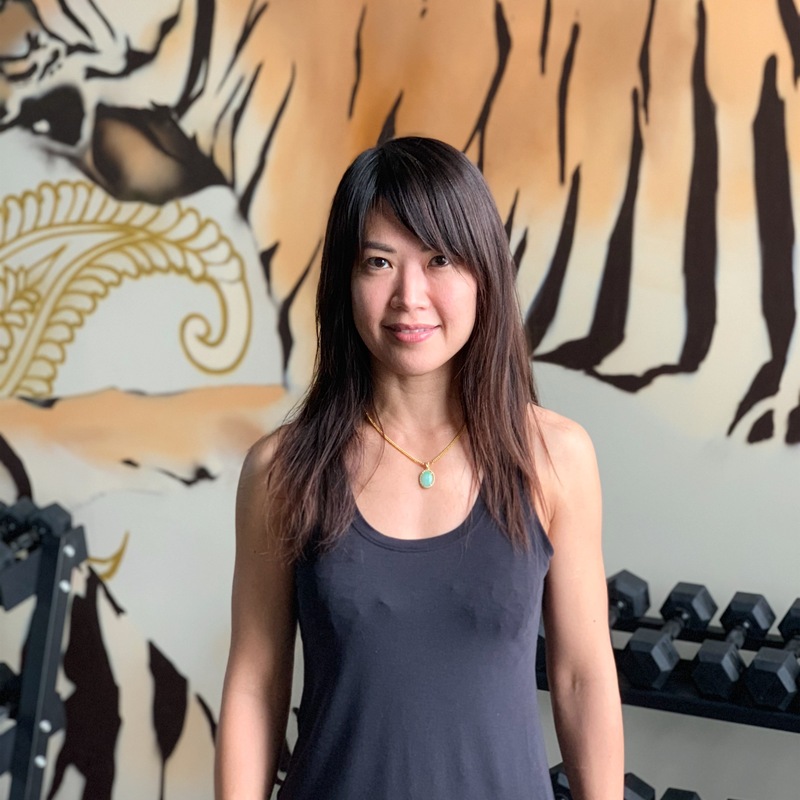 After finding One Tiger Yoga, she tried her first (hot) yoga class and quickly fell in love; the physical work, the mental release, and all that sweat widened her horizons to a whole new world! Everything felt fresh and amazing but she couldn’t find a way to incorporate a steady routine into her schedule. A few years later, Anisha found herself feeling as if something was missing. Not feeling enough from her every day workouts, Anisha remembered how incredible yoga made her feel and decided to revisit the practice with the intention to make it more permanent foundation in her lifestyle. After visiting a few studios, she quickly realized none compared to or gave her the same loving community vibes that One Tiger Yoga did. Within a month of her One Tiger comeback, Anisha started working the Energy Exchange program; it gave her an outlet to further educate herself in the various styles of yoga offered at One Tiger, which all the more deepened her love for yoga. Seeing her passion and commitment, Anisha was offered a Front Desk position! 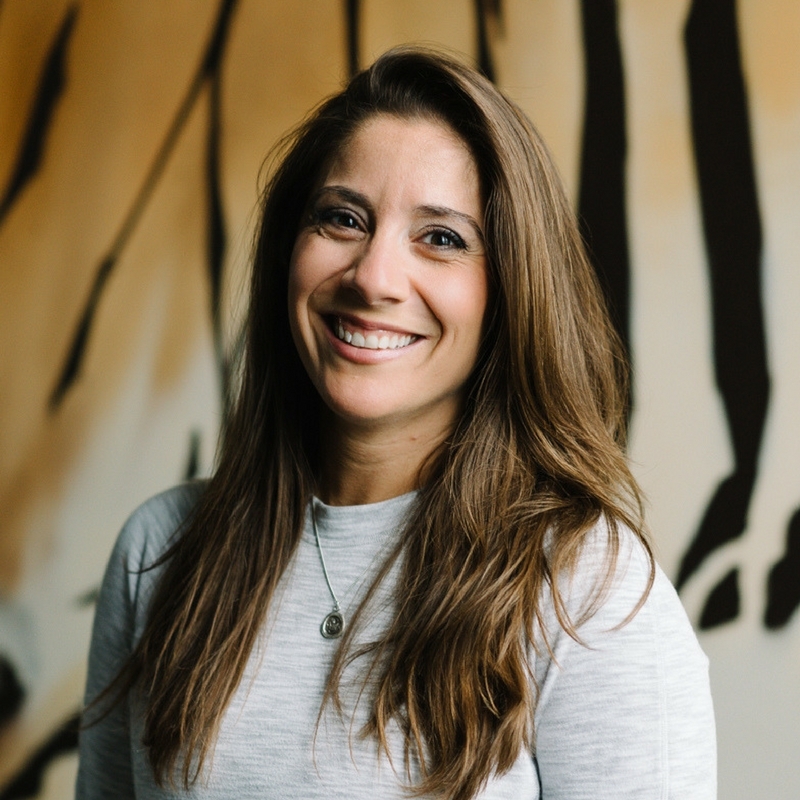 Since working there, she has been continually cultivating a desire to connect the yogis of her beautifully diverse community to the same inspiring facility that fostered her own growth. Always bringing a positive attitude, strong work ethic, and friendly demeanour, Anisha soon became a Studio Manager and commits to running the studio to be a sanctuary of peace for all! Taking her first Inferno Hot Pilates class with Andrew, Anisha felt challenged and loved it; the feeling after completing a class and the strength it brought to her yoga practice kept her craving more. 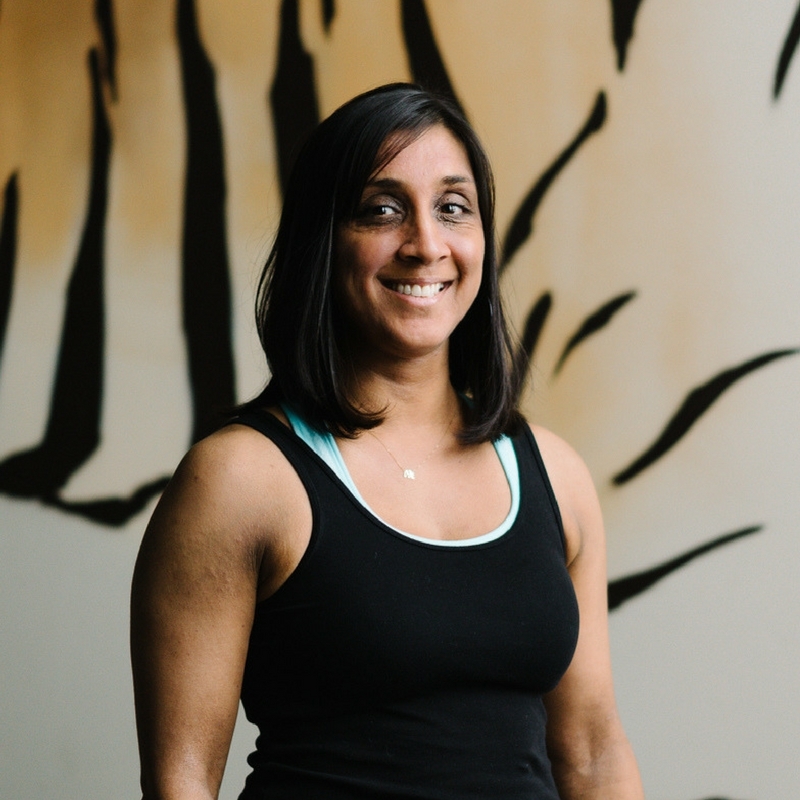 Seeing results and feeling stronger, Anisha was inspired and knew she wanted to step on the other side and become an instructor (while always staying a student). 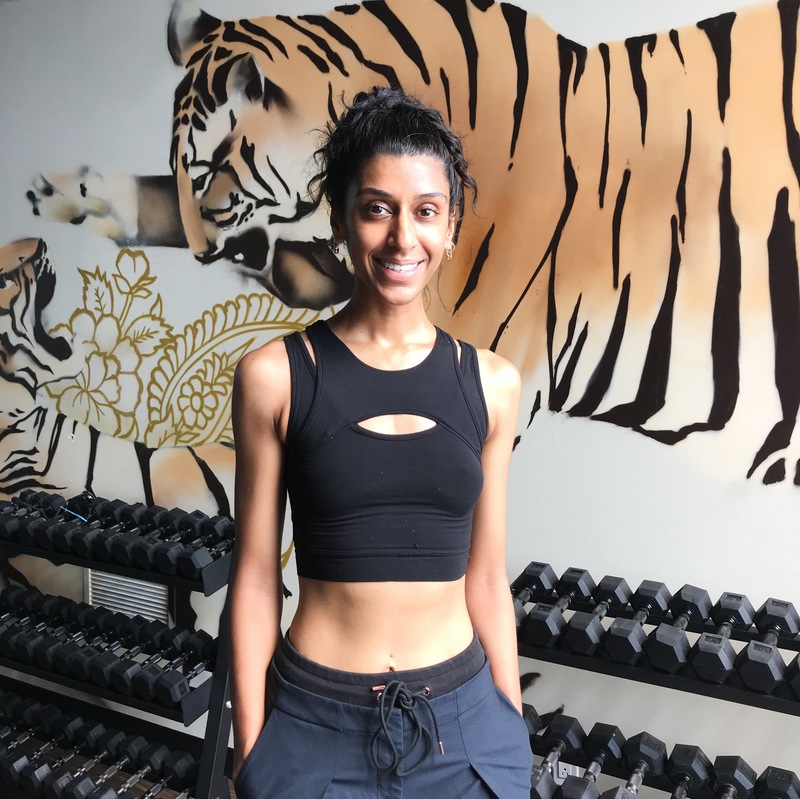 In May 2018, Anisha completed Gabrielle Walter’s Inferno Hot Pilates training. Don’t be fooled by her sweet smile, Anisha packs the heat to the freshest Hip Hop and R&B tunes! She’ll keep you moving and pushes you above and beyond, but will also make sure you leave the class super happy and super satisfied! Come try her class out!! Growing up a competitive gymnast and self-proclaimed tomboy Yianna was always passionate about movement and particularly the type of movement that challenged her and made her sweat. She tried various types of yoga as a teen but none of them resonated with her. All that changed in the summer of 2013 when she took her first Power Yoga Class, as soon as she stepped into the hot room she fell in love. Not only was she challenged physically but she was touched on a mental and soulful level that she could not explain but wanted more of. 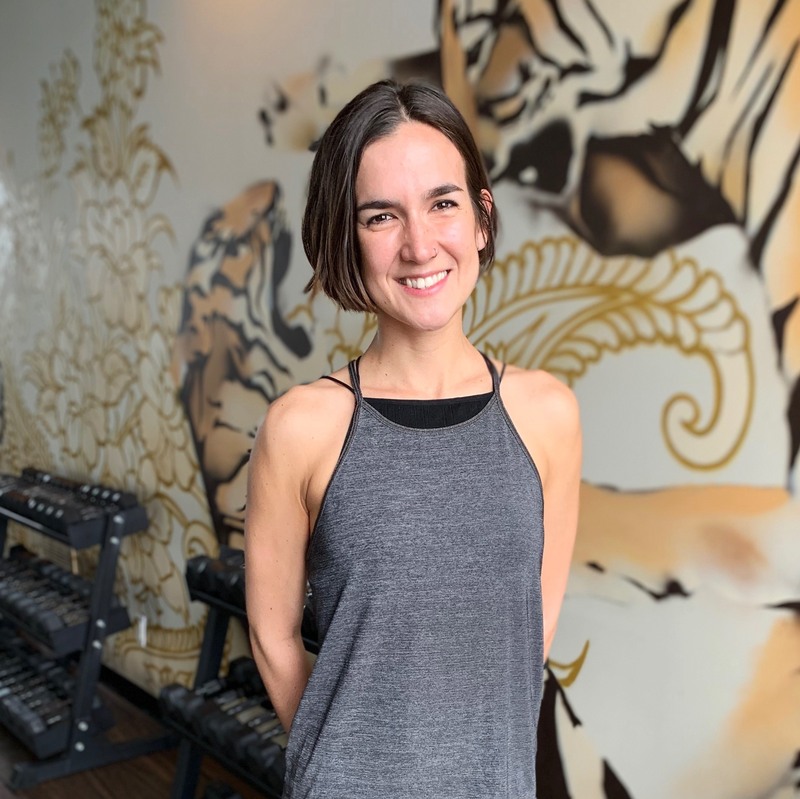 Soon after she started practicing at Power Yoga Canada she enrolled in the Energy Exchange program and a few short months later she enrolled in a 200hr Teacher Training and has not looked back. Since then she has completed Level One with Baron Baptiste and the Baptiste Art of Assisting program. Yianna is a fierce power yoga teacher whose laugh will light up a room. She loves to shake her booty to great tunes (in and out of the classroom! ), gives the best hugs and is happiest when barefoot and upside down. Ivano often says that yoga saved his life. As a former club promoter he was lost in an existence of crowds and late nights. Immersed in a lifestyle that was unfulfilling, he found himself searching for deeper meaning and purpose. On a whim he took a yoga class and felt something shift, an instant connection and he wanted more. As his interest in yoga took flight he discovered Ashtanga Vinyasa Yoga and his asana practice quickly evolved. He earned his Ashtanga Teacher Training Certification at Downward Dog Yoga Centre before traveling to Bali to study at Radiantly Alive yoga centre where he studied Vinyasa Yoga completing another teaching certification. Ivano continues to learn and explore his practice and evolved his own variation called FreeLove Yoga Flow. His growing passion for the health sciences and healing arts of yoga and meditation has also led him to earn a certificate in the art of Qigong through the Chinese Health Qigong Association. Ivano believes that taking the first step onto the mat will ultimately transform the way you think, the way you treat yourself, the way you interact with others and the way you choose to live in the world. The discovery is all your own and the journey is worthwhile. He encourages people to step onto the mat and see what unfolds. Michael has been practicing yoga for twenty years and teaching for more than ten. Michael’s first introduction to yoga was at the Bikram studios in Toronto. He quickly realized yoga to be a passion and began investigating different lineages until he settled into the Ashtanga tradition at Downward Dog Yoga Centre. Michael practiced for a few more years before completing his first teacher training at Downward Dog in 2008. Michael travelled to California in 2009 where he was influenced by Vinnie Marino, Seane Corn and Bryan Kest. 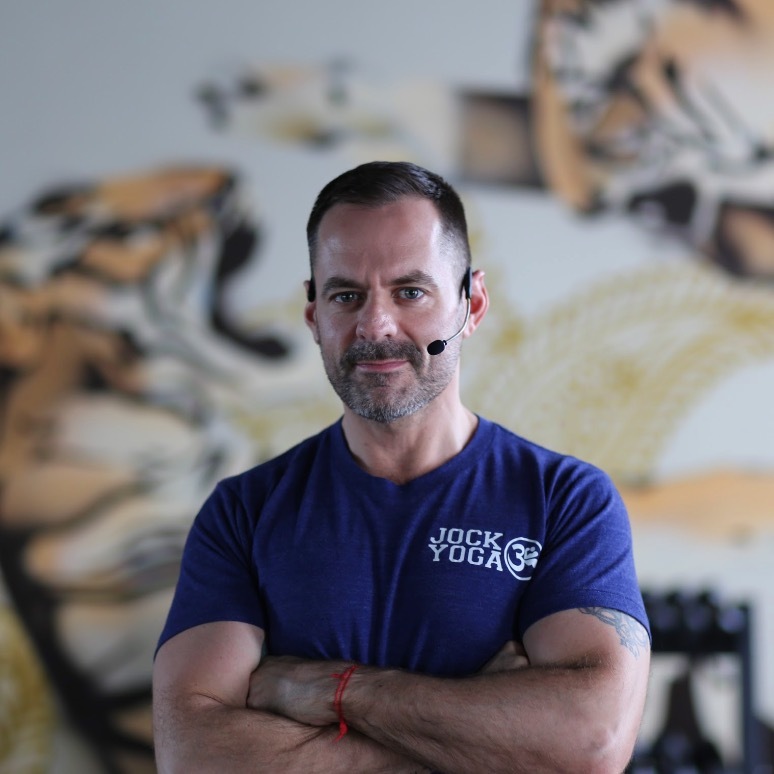 Inspired, Michael returned and went on to create his own athletic brand of yoga called Jock Yoga®️ and continues to teach Ashtanga-inspired Vinyasa and Jock Yoga classes across the city. Michael also holds retreats internationally and teaches at many events across Canada. Michael is excited to be teaching at One Tiger Yoga. Michael credits Vinyasa yoga as a compliment to his personal journey in recovery to overcome addictions. 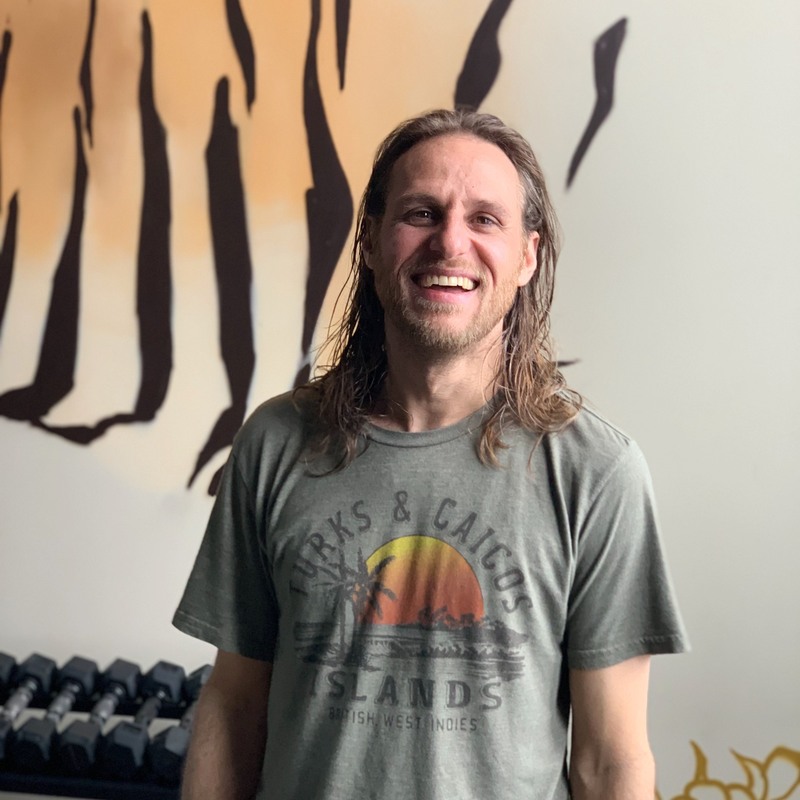 Michael’s classes strike a balance between challenging, rejuvenating and energizing—and he likes to make his classes light-hearted and fun by adding lots of humour along the way! Growing up, Andre had two passions, soccer and boxing. At a young age and through his teenage years, Andre played soccer at an elite level and was rewarded a soccer scholarship in the United States. Andre excelled on and off the pitch and captained his team. Andre was fortunately to win a Soccer National Championship with Mercer College and was nationally awarded both academically and athletically. Upon completion of university, Andre pursued his dream of being a successful amateur and professional boxer. Andre was Ontario Provincial Champion and went to Nationals representing Ontario. Andre was invited to Represent Argentina’s Boxing National Team to qualify for the Athens Olympics. Upon completing his Amateur boxing career, Andre turned pro and retired as an undefeated boxer. Andre has been in the fitness industry for over 15 years. He has been certified and taught group fitness classes in a wide variety of formats, including boot camps, boxercise classes, circuit classes and strength & conditioning training for elite athletes. Andre has now discovered his new passion, Inferno Hot Pilates, and loves to demonstrate his passion through his teaching of IHP! My journey into yoga started with my interests set mostly around exploring a physical practice (Asana), a workout!! This mindset served me well for quite some time until I realized that this approach had a shelf life. I was searching for more. I was feeling physically stronger, more grounded and balanced but there was still something missing. It was only when I came to discover the connection between my breath control (pranayama) and my movements that I understood the magical union that is “yoga”. Some practitioners have referred to it being similar to a “runners’ high”. This powerful connection, this incredible “life force” this magical ability to breath deeply and to move with purposeful intention, is what inspires me to teach yoga. For many practitioner’s yoga, opens the possibilities for a connection between the physical, mental, emotional and higher spiritual self. This connection teaches us how to manage our inner voices to a calmer peaceful state. Living in a calm state as best we can, will serve us greatly to improve the quality and longevity of our lives. “Your body lives in the past, your mind lives in the future. In yoga, they come together in the present.” B.K.S. Iyengar. Amongst Jacqui’s many passions in life, her interest in the human body and how it functions both physically and psycho-spiritually grows with each new day. Her interest in sport and movement began at a young age – Jacqui has always been very athletic participating in various sports, and has an extensive background in dance and performance. Jacqui entered her first yoga class 12 years ago. Her passion for which continually grows, practicing and teaching yoga daily throughout the city of Toronto. Jacqui is also a Shiatsu Therapist and Registered Holistic Nutritionist and has been a practicing member in the holistic health care industry in Toronto for 10 plus years. 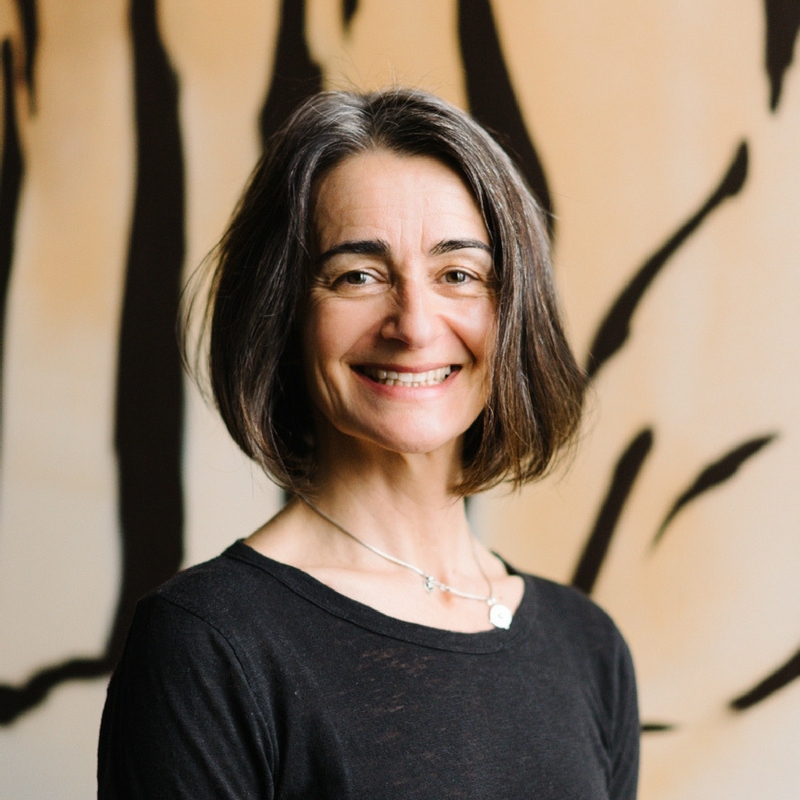 You can find Jacqui hosting Educational Workshops on various topics throughout the city, and she acts as an Anatomy Teacher in various Yoga Teacher trainings. Jacqui has proudly been on the Faculty at Conteur Dance Academy for the last few years. From muscle strains to chi flow, chakra to chuturunga, probiotics to Chinese medicine, Jacqui brings to you a medley of tools and knowledge. She always works from her heart with a sincere desire to assist others in making a real difference in how their body functions, while working on the spiritual aspect in relation to the daily lives they lead. Jag first got introduced to Yoga in 2016 when he attended Seema’s Bikram 90 class at One Tiger Yoga and it was love at first sight. He went on to attend 5 classes a week for his first month and immediately noticed results. Being obese his entire life, Yoga helped him lose 60 lbs in 8 months and most importantly strengthened him mentally and allowed him to be in the present. This was just the beginning of his fascination for physical and mental fitness. In the next 12 months, Jag went on to complete a Half Marathon, Full Marathon, Spartan Super and climbed the tallest mountain in Indo-China, Mount Fansipan, in record time. 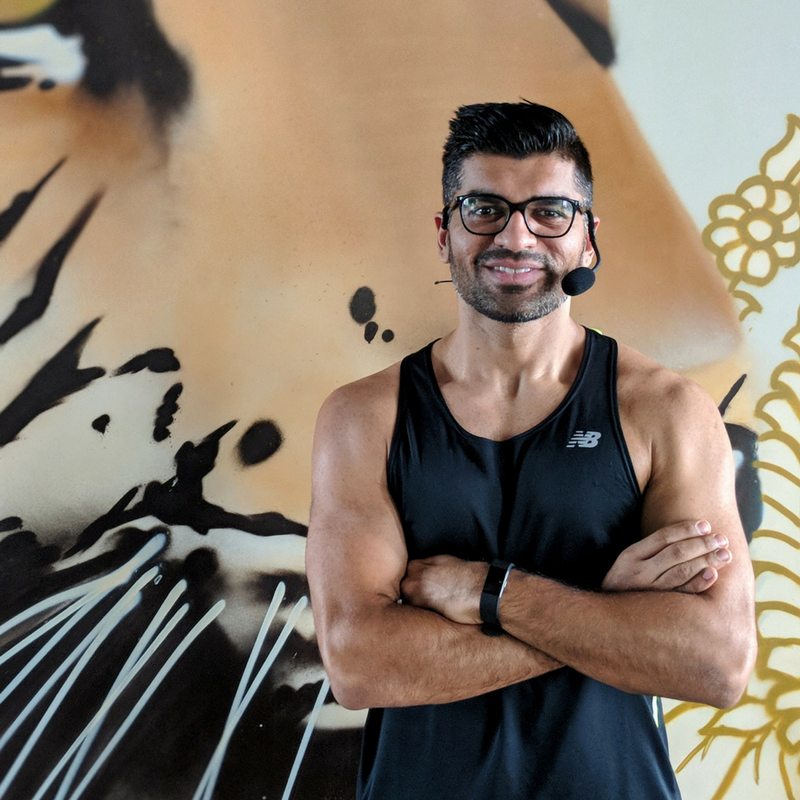 Jag started attending Inferno Hot Pilates classes and had the opportunity to get trained by Gabriella Walters & Andrew Moniz to become an IHP teacher. 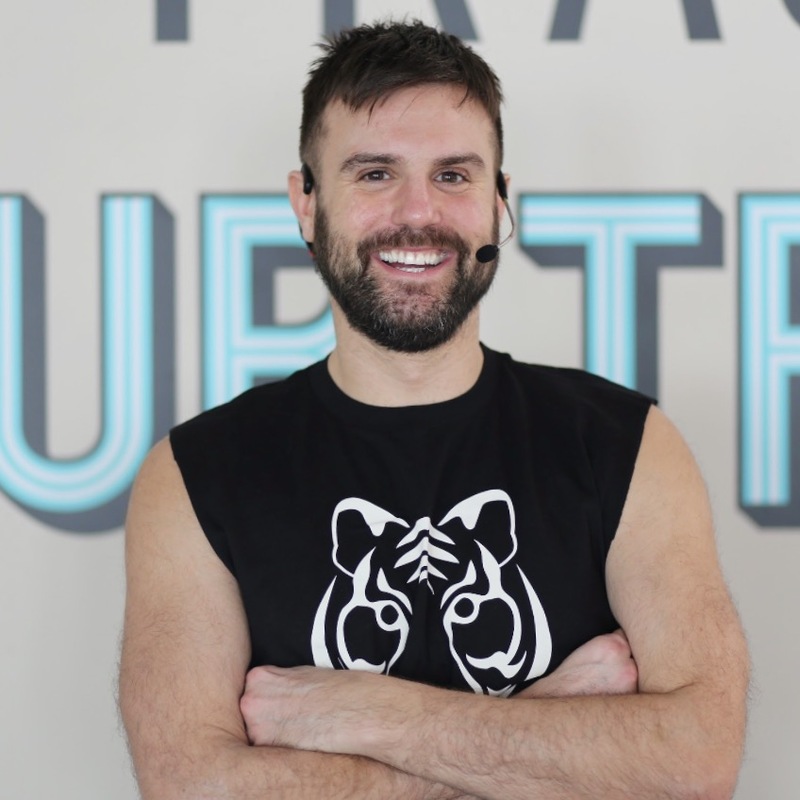 With his background as a popular Toronto DJ and his obsession with high-intensity interval training, he found a unique way to merge his skill sets together into a motivational high energy Inferno class for all levels. Come check out Jag’s Inferno Hot Pilates class for an energetic high-intensity low impact full body shred! Come for the results, stay for the camaraderie, leave with a purpose. Lauren started her yoga journey in 2011 as an attempt to meet new people in the area she moved to work. Coming from a very strict athletic background in rowing, Lauren expected to go to yoga and think it was “easy;” boy was she wrong. Lauren attended a Baptiste class for the first time and could barely make it through the class. However, that was the day she fell in love with the practice. Lauren started at Power Yoga Canada as an energy exchange which shortly after transitioned to becoming a Power Vinyasa yoga teacher. Lauren has been teaching since August 2012. Lauren has a passion for inversions, arm balances, acro yoga and prenatal yoga. She has done several immersions and workshops with Kino McGregor and Jason Crandall. In summer 2015, Lauren trained Level One Baptiste with Baron Baptiste in Arizona and continued her Baptiste Journey at Menla with Level Two in July 2016. I found Yoga 12 years ago after training and running a full marathon left me with a bulging disc and pinched nerve in my lower back. Basically bed-ridden and barely able to walk. I made my way to my very first Yoga class. It was Bikram Hot Yoga. I was immediately hooked. This started me on my Yoga Journey that I am still on today. My back injury at times made it impossible to drive to a studio so I started to do privates with a teacher named Darcy Hagerman, who was to become my mentor. I practiced every day with her determined to heal my spine. Hatha, Vinyasa, and yin. As my health started to return my teacher suggested I become a teacher. My reply ” I could never do that I’m to shy”, “too anxious”! After about 6 months I returned to studios and kept up with my daily yoga practice, all the while still being encouraged by my mentor to become a teacher. In the fall of 2015, I finally decided to “go for it” and got certified in Baptista yoga in New York. The scariest and most exciting thing I have ever done! Filling that in January of 2016 I did my Moksha training and in March of 2016 my Yin training. It is my belief that yoga is a powerful tool to heal both body and mind. If my teaching can help others to heal that is the biggest blessing. Healthy spine equals a healthy life. My journey with Yoga started 12 years ago. At the beginning it was my way of having some ¨vacation time for my brain¨, not far from that, it became much more interesting, I learnt about the power of self- awareness and what an amazing device for happiness that can be. Contributing and sharing what I learn with other human beings is my passion, so I study and work on developing a well integrated practice to teach content and techniques that let the mind be present, the body breathing consciously and the self feeling good. I guide my students through a journey of exploration in every class. We work with physical and energetic anatomy, amplifying the understanding of our own selves. Yoga can be experienced in many different ways. I offer to my students a guided journey on the path of self – discovery. I encourage them to explore their infinite power to be and feel their best. At the age of 9, Steven developed hip Perthes, a rare degenerative disease where blood flow to the hip stops. Treatment included years in crutches, limited physical activity and frequent procedures administered by medical specialists. The biggest part of his recovery was his first Bikram yoga class in 2012. Doctors predicted early arthritis, medical complications, limitations and a hip replacement, none of which have occurred because of the yoga. Yoga was the first physical activity Steven found that was able to heal the scar tissue in his hip, allowing him to move in a way that he felt was authentic and powerful. In the spring of 2015 Steven knew it was time to teach the yoga, he wanted to share the healing benefits of the asana practice. Steven travelled to Australia and completed 1,000 hours of certified yoga teacher training in Bikram, Bishnu Gosh, Vinyasa and Ashtanga. Steven has been teaching full time since and is the 2016 Ontario Regional Yoga champion. 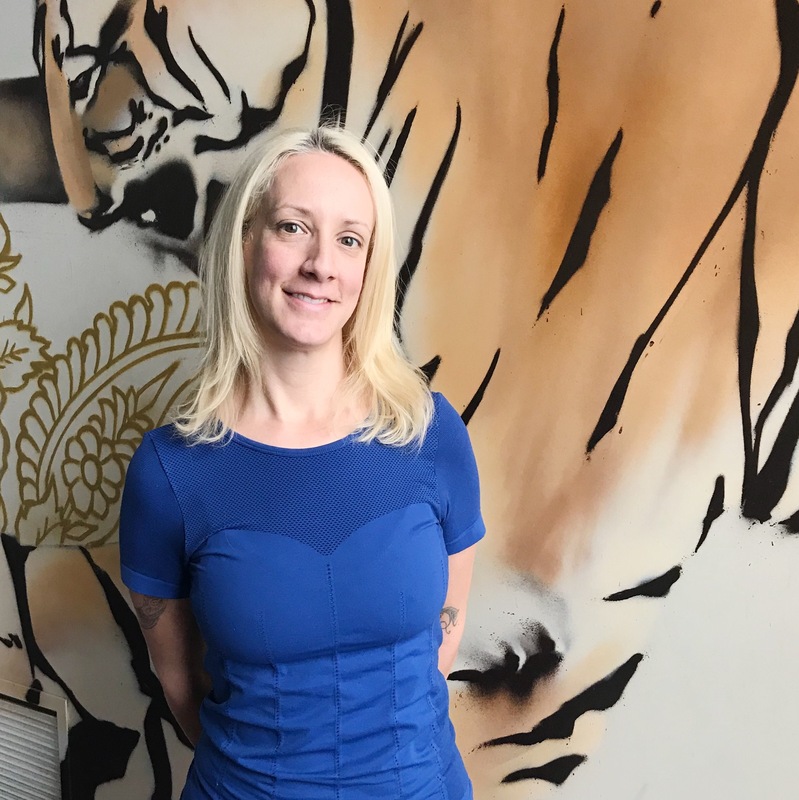 Sarah started her Bikram Yoga journey in February 2002 and took her first class out of sheer curiosity, not to mention the fact that it was mind numbingly cold outside that winter day. It was not love at first knee lock, but she was intrigued by the complexity and the sheer intensity of the series, as well as the commitment demonstrated by the regular students. The challenge and initial benefits kept her coming back and she practiced as often as her schedule allowed. It became the perfect respite to a demanding career. In spring 2008, Sarah went freelance with her design career allowing more space in her life to focus on the yoga on a much deeper level and eventually attend the Bikram Yoga Teacher Training program in the fall of 2009.Sarah credits Bikram Yoga for promoting radiant health and a balanced, stress free life. As a teacher, empowering students to improve their bodies and discipline of mind is extremely rewarding. Sarah looks forward to welcoming you to the studio and guiding you through this fabulous, life enhancing series. Born and raised in small town Ontario, Sean spent most of his youth daydreaming of more. In search of a life with purpose and fulfillment, he attended business school and started a career in Sales and Marketing. Throughout this journey, Sean practiced yoga regularly alongside career development. These concurrent paths fostered an appreciation for mental resilience, and solidified the importance of a form of practice to cope with life stress. After experiencing multiple industries and learning through seven years of increasing responsibility with major organizations, an assessment of life was in order. With much uncertainty, he left the business world for yoga teacher training. The intention gradually shifted from optimizing shareholder value, to optimizing the human experience. His interest in yoga may have sparked through the physical benefits, but over time, the real motivator emerged. The mental control, philosophy & dogmatic teachings, and a lingering feeling of fulfillment that must be shared. The dream: to play a part in contributing to the collective evolution of the species through cleansing bodies, healing hearts, and connecting to inspiration. Sean has a Human Resources designation and a Masters degree in Adult Education. Outside of yoga, he develops and implements self-discovery and focus development curriculum for the Toronto District School Board. His classes are full of insight, with the intention of creating new mind-body synapse connections in every class. Expect an alignment focused, educational and fun experience. On his spare time, Sean enjoys music, being in nature and exploring the unknown. Sophie started practicing Bikram Yoga weeks after her birth in July 2010. Prior to discovering Bikram Yoga, Sophie suffered from chronic neck, shoulder and joint pains. 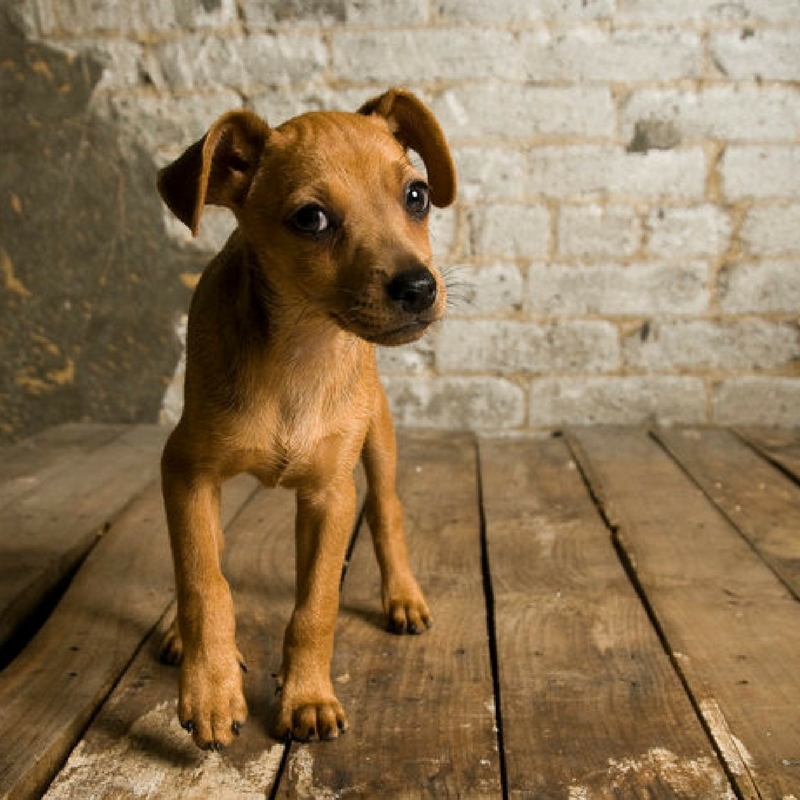 Every time I would duck my head down for a drink of water or a nibble of kibble I felt pinching in my shoulder blade and squatting to pee started to become difficult for me, she said. It wasn’t until she tried her first Bikram Yoga class that she began to feel relief.Sophie now has a regular and dedicated practice of 4-5 times a week. She has beautiful extension, is close to looking out both legs in standing bow and just started to see her toes in floor bow! It is Sophie’s dream to attend teacher training, but Bikram has an issue with dogs in his hot room. Sophie works the front desk at One Tiger 5 days a week, come in and say hi or rub her belly. Aimei is a regular girl with no super powers when she first walked into what she thought was the most challenging thing she had ever done in her entire life…. it’s the longest 90 min of her life when she took her first Bikram Yoga way back in 2007. She was an addict of dance, cardio and boot camp classes for years until one day the knee joint starts to hurt plus all the long working hours on the feet in the service industry doesn’t help much. “I need to find something that is kind to my body yet challenging enough for my brain” She found it. “Bikram yoga has healed me physically and strengthen me mentally.Inferno Hot Pilates is like the icing on the cake cause the two practice combined together is magic. I feel better, I look better than I ever did and I just want to share this secret magic potion with the rest of the world! It is a dream come true when I was given the opportunity to teach IHP here at One Tiger… I am forever grateful for that. Being a new teacher I can now start sharing my passion and I hope can motivate others in a positive way” Aimei says. Don’t be fooled by her soft almost polite manners outside the room. Aimei’s class is energetic, powerful and motivating. She believes that all you need to do is arrive on your mat. Be prepared for some cute Malaysian accent and a super-fun playlist! “Life is about balance and to be willing to embrace new possibilities for change to happen. Combining the practice of yoga, pilates and bodyART is going to bring your practice into a whole new level. I look forward to seeing you in my class!” she winked.” I think I might just have found my super powers now! Maybe I can help you find yours!” Aimei is also recently certified as a bodyART Instructor. Lisa Falla is a passionate regulated healthcare provider going into her 18th year of practice as a registered massage therapist. Having practiced yoga her entire massage career, she fell in love with Bikram yoga in 2008 when looking for a local neighborhood yoga studio to practice at and maintain the health of her body to prolong her physically exhausting massage career. 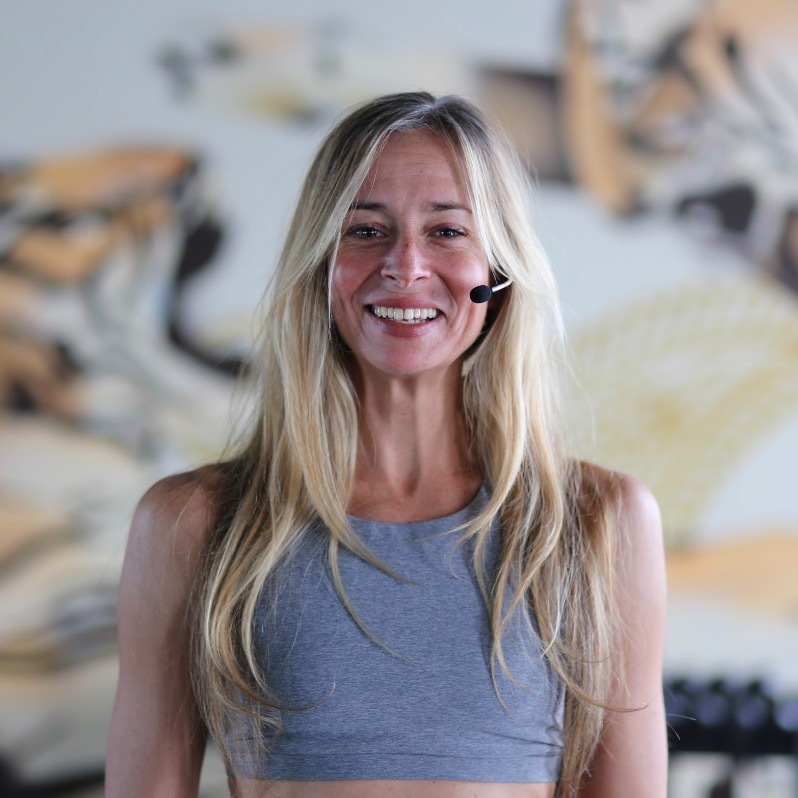 In 2011 she completed the very intense Bikram yoga teacher training and believes that Bikram yoga is a well-rounded form of self-care suitable for the majority of people. In the summer of 2017 she completed her yin yoga teacher training which allows for the perfect opportunity for her to share her love of anatomy, the basics of traditional Chinese medicine and chakra theory. Specializing in core dysfunction, prenatal and postnatal healing, she is happy to discuss with you before and after class any concerns about healing your body. When Lisa is not obsessing over health and wellness, she is busy being a mom and has a keen interest in knitting and wildlife.